Professor Lucy Yardley delivered a webinar, titled “The Person-Based Approach for developing and optimising interventions”, on Tuesday 15 January 2019. During the webinar Prof Yardley described how to use the Person-Based Approach (https://www.lifeguideonline.org/pba) to develop effective and engaging interventions. The Person Based Approach uses iterative qualitative and mixed methods to ensure that the intervention is not only accessible, acceptable and engaging but also persuasive, feasible and effective. The approach emerged from Prof Yardley’s and her team’s experiences of successfully developing and evaluating numerous interventions, and draws on: over 1500 interviews with users; large-scale clinical trials demonstrating the cost-effectiveness of our interventions; and embedded qualitative process studies to understand barriers and facilitators of change. Prof Yardley explained how to use the Person Based Approach for intervention development and optimisation and illustrated this with practical examples of how it has been used to develop interventions for patients and healthcare practitioners, for public health and long-term condition management, and for people from diverse cultures and different ages and abilities. 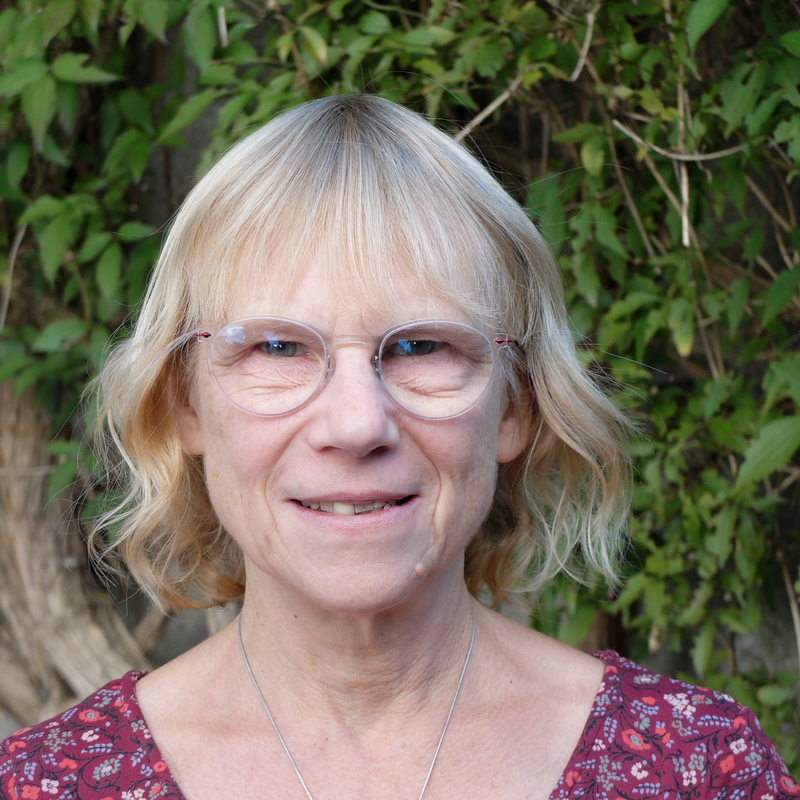 Lucy Yardley is Professor of Health Psychology at University of Bristol and University of Southampton, and an NIHR (National Institute for Health Research) Senior Investigator, with longstanding expertise in qualitative and mixed methods research. She initiated and leads the ten year digital ‘LifeGuide’ research programme (www.lifeguideonline.org), which has attracted over £30 million funding. Her programme of research addresses key questions such as how to maximise engagement with digital interventions and how best to integrate digital support for self-management of health with existing health promotion and healthcare services. She is addressing these questions through the development, mixed methods evaluation and dissemination of numerous digital healthcare interventions. To keep up-to-date with upcoming webinars, and other QUESTS’ activities, join our mailing list or connect with us on LinkedIn or follow us on Twitter.